Our Advantages Why Choose Top Appliance Repair NYC? Like you, we’re busy New Yorkers who don’t have a lot of precious time to waste. We understand that you want straightforward answers to your questions and an excellent appliance repair service that solves problems. We maintain a commitment to the highest standards of professionalism and strive to lead the New York City appliance repair industry in quality. When you invest in an expensive, high-quality appliance, it pays to partner with a top maintenance company for service. We want to be your first choice when you need a repair for an appliance. We’re confident you will love our service and will recommend it gladly to friends, family, and co-workers. We have ten years of experience working on top appliance brands like Bosch, Viking, Dacor, Monogram, and Wolf. Take the guesswork out of repair by dealing with a team that has training for all the top appliances. There’s no issue we can’t work on, and no job is too big for our staff. We work on Worlf, Jenn-Air, Kenmore, Thermador, U-Line, Sub Zero, and DCS brands regularly. Maintenance is a requirement if you want to get the most mileage and efficiency from your appliance. The Factory-Authorized parts are “drop-in” ready and maintain your OEM’s standards. For these reasons our technician can quickly finish the work, saving you money on the service call! There’s no point in trying to save a few pennies using the wrong part which merely drags the service call out further. Instead, we do things right the first time and on schedule. Our strategy ensures that you get the maximum lifespan from your appliance, which gives you the best return on your investment. Whether you need help with maintenance or service on a refrigerator, washing machine, wine cooler, or other appliance, we’re here to help. We’re ready to work around your schedule to ensure your instrument is returned to a working condition immediately. We understand that time is of the essence, especially when it comes to a broken refrigerator or air conditioner! Our licensed, bonded, and insured team will leave your home or business in pristine condition! You won’t need to clean up after us. There’s no point in us doing work just so that your appliance breaks down soon after we leave. That’s why we have such a strong commitment to using the best Factory-Authorized parts. Using low-cost replacement parts leads to degraded appliance performance and could even lead to voiding a warranty. Using the correct part lengthens the machine’s life and ensures that it performs to optimal levels. If your equipment is running poorly, our maintenance will leave it like it’s brand new! We can repair appliances in most cases. Contact us for a free estimate to discover how we can help. We know emergencies happen. That’s why we’re proud to offer same day service. Just contact us, and we’ll be able to send a technician. Our fast service will have you back in business in no time. Don’t let a broken appliance put a damper on your whole day! If you’re in the New York City area, including, Manhattan, New York, NY, NYC, Hoboken, Brooklyn, Jersey City, Weehawken, and the rest of NYC Metro, we can help. Whether you need a small or large appliance repaired doesn’t matter. To us, every job from every customer is essential. We’ll work with you every step of the way to ensure you’re thrilled with our service. Our business grows from word of mouth advertising from happy clients. We want you to join the chorus of satisfied clients today! We understand that an appliance breaking is a stressful time. Nobody wants to deal with spoiled food or an overly hot room! That’s why time is always of the essence, and we move quickly to resolve your service issues. Don’t hesitate for another minuter. 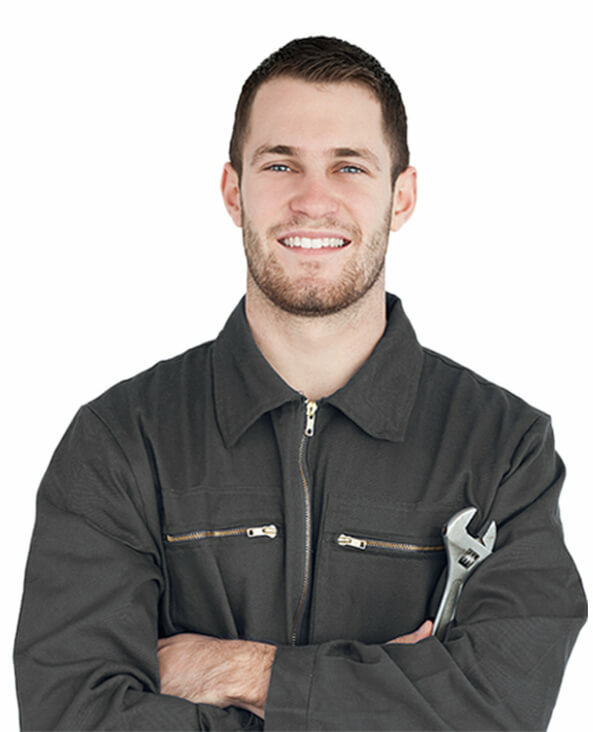 If your appliance needs repair or maintenance, we’re standing by ready to assist.